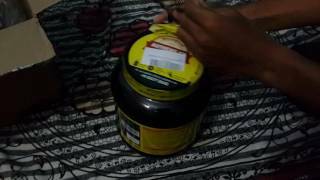 At snapdeal.com you can purchase MuscleBlaze Super Gainer XXL 3 kg Chocolate Mass Gainer Powder for only Rs. 1,765, which is 17% less than the cost in Flipkart (Rs. 2,130). 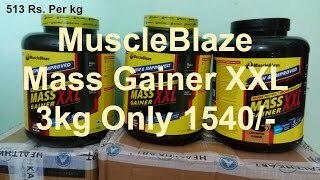 The lowest price of MuscleBlaze Super Gainer XXL Mass Gainers(3 kg, Chocolate) was obtained on April 17, 2019 10:41 pm.